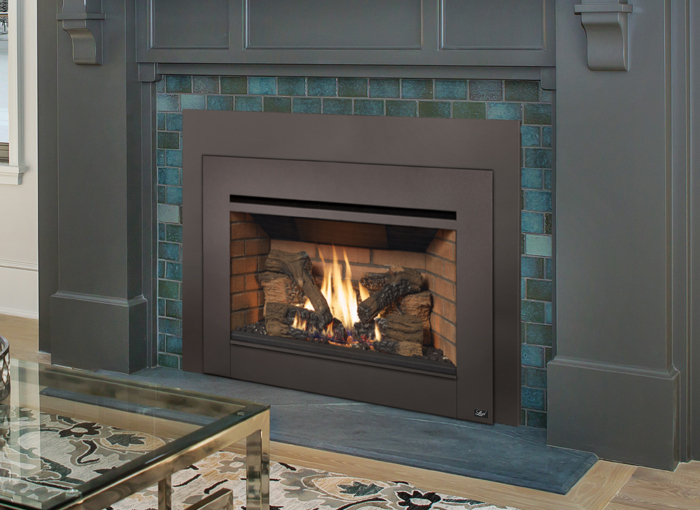 The Lopi Radiant Plus Large Gas Fireplace Insert makes converting your existing brick chimney into a stunning fireplace easy! Designed to fit into most existing masonry chimneys, the Lopi Radiant Plus Large Gas Fireplace Insert will transform any living room. This unit features a large glass viewing area for amazing view of the flames, and a realistic log design for that traditional fireplace feeling. The Radiant Plus series features the GreenSmart Basic System which includes electronic ignition and optional standing pilot mode for easier start up. 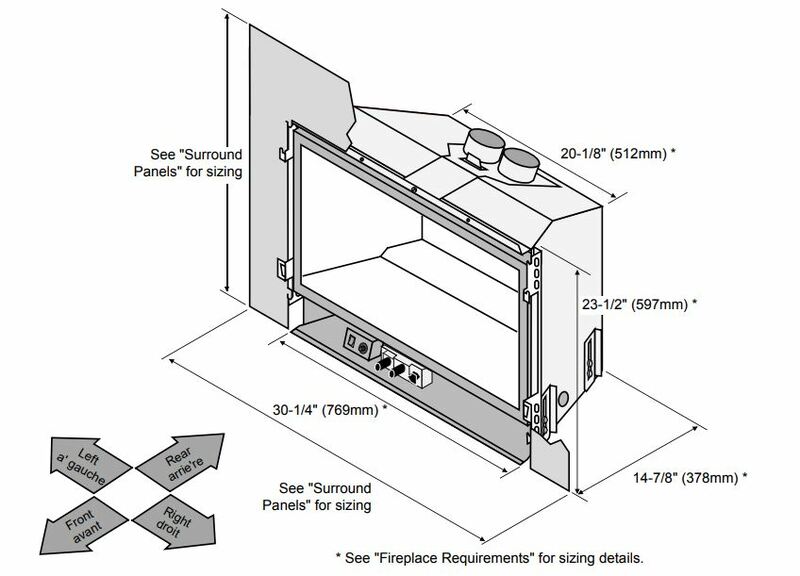 The Lopi Radiant Plus Large Gas Fireplace Insert comes standard with a variable fan which can be switched off completely if needed. This unit will heat areas of up to 150sqm. The Lopi Radiant Plus range gives you more heat for less money so you can warm your home this Winter! *Price for unit displayed with Fascia.